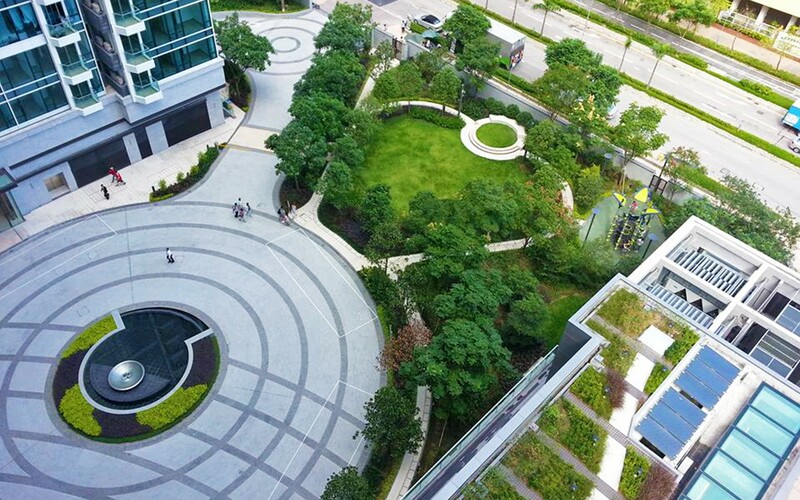 Responsible for the design of all external areas, Scape created the vision for the arrival courtyard, club terrace & children’s play area. 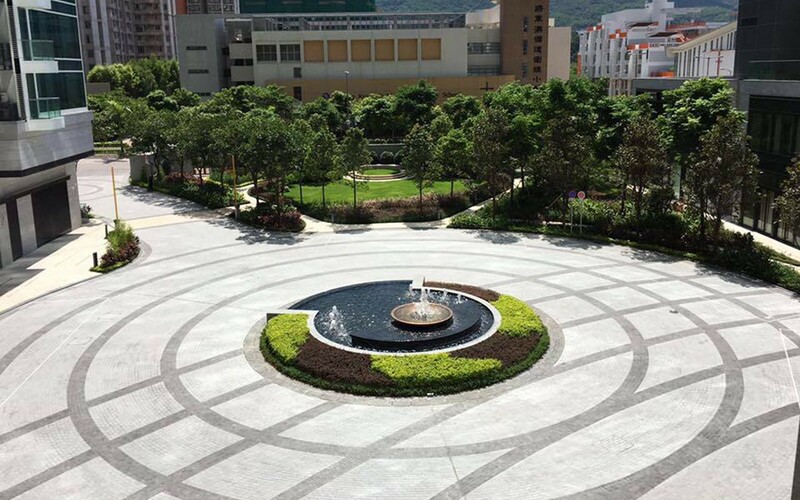 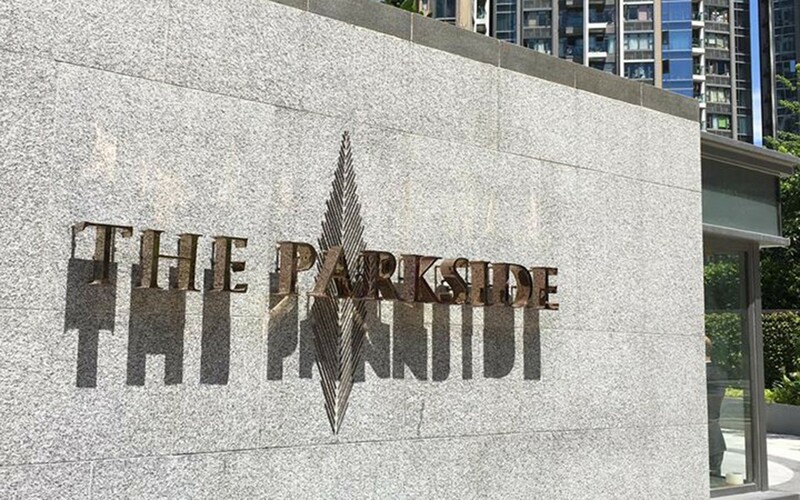 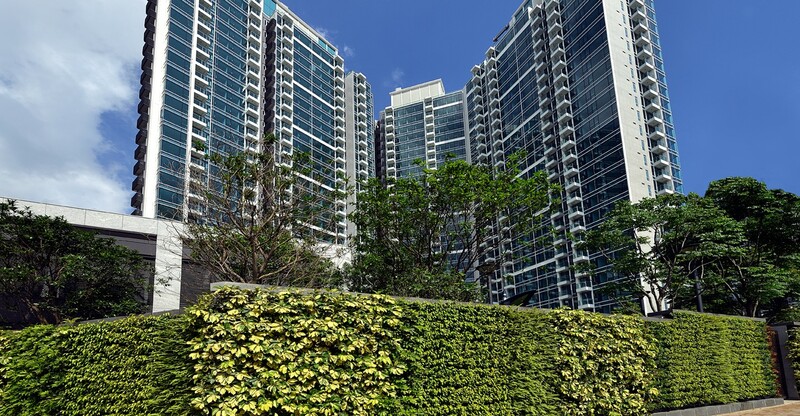 The Parkside is located in the prime area of Tseung Kwan O in the New Territories of Hong Long, overlooking Junk Bay and a newly created urban park. 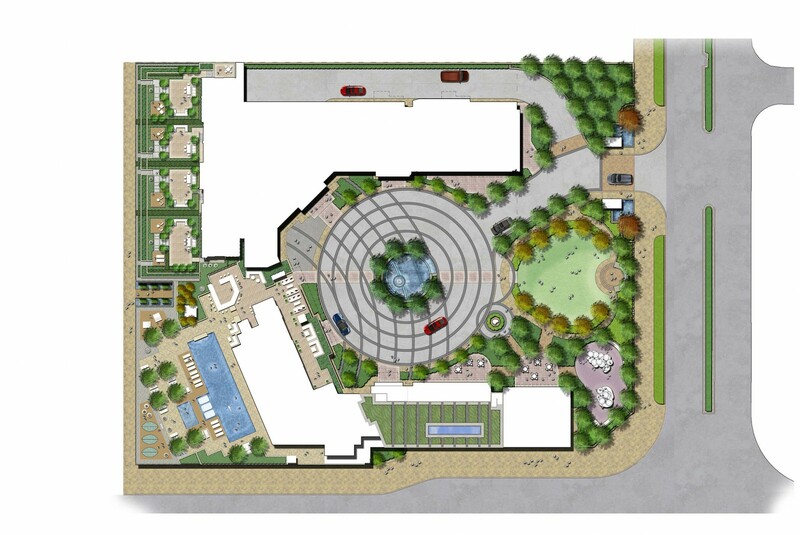 This luxury residential development is aimed at a younger discerning clientele and is designed to give a boutique hotel style experience to its residents. 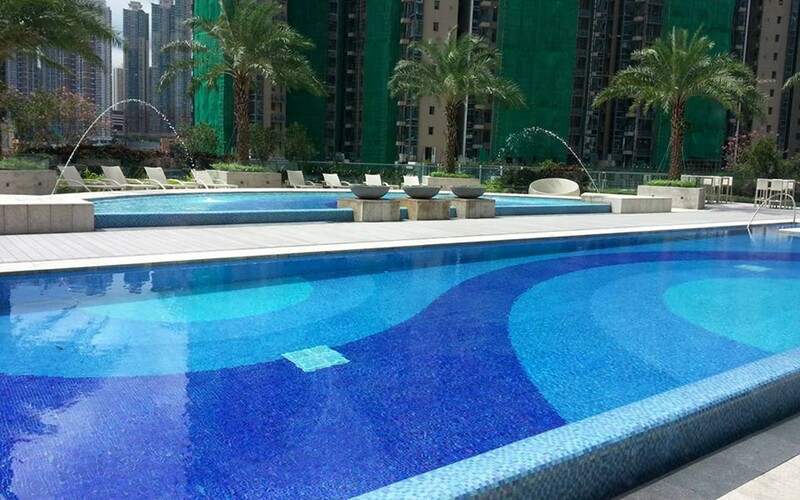 The development comprises three residential towers rising to 31 stories and incorporates over 600 apartments and penthouses, together with a club house, restaurants, pool deck and gardens at podium level.